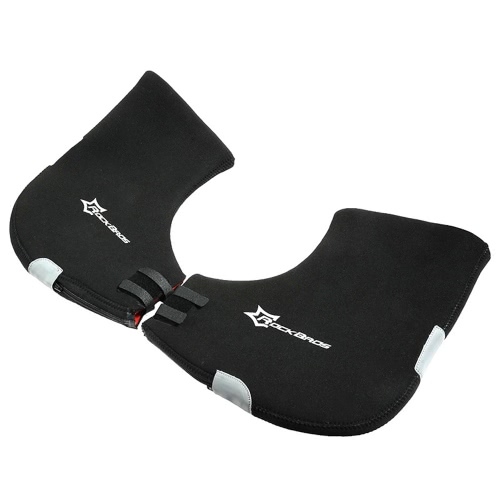 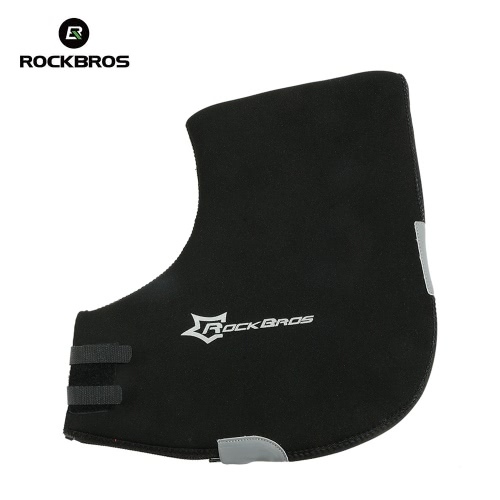 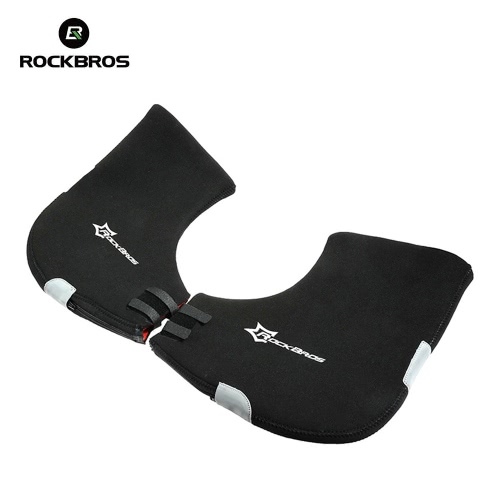 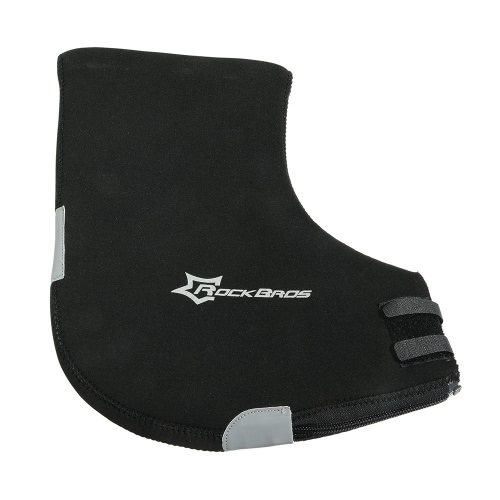 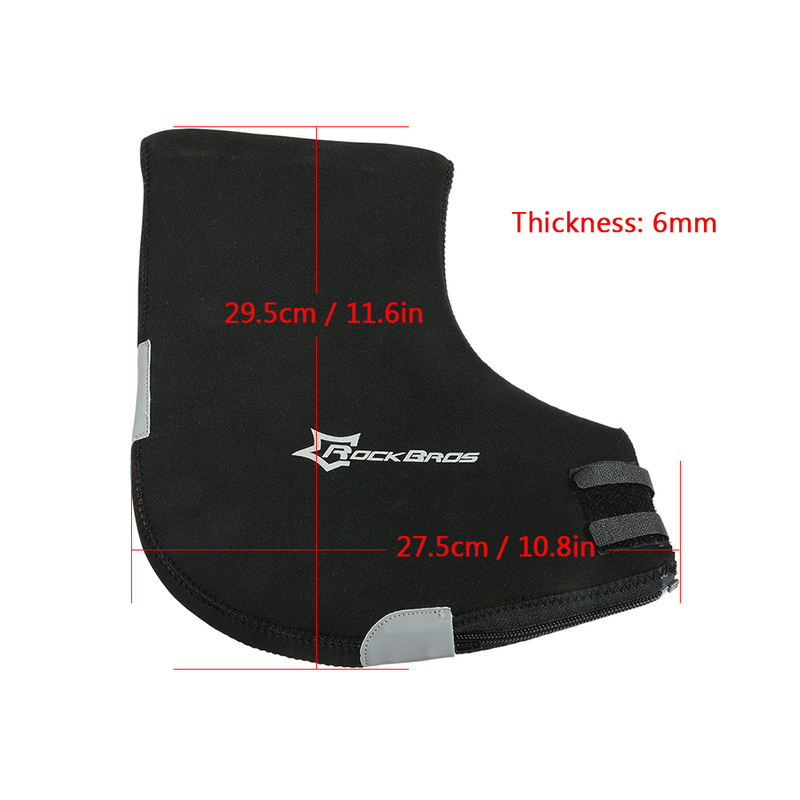 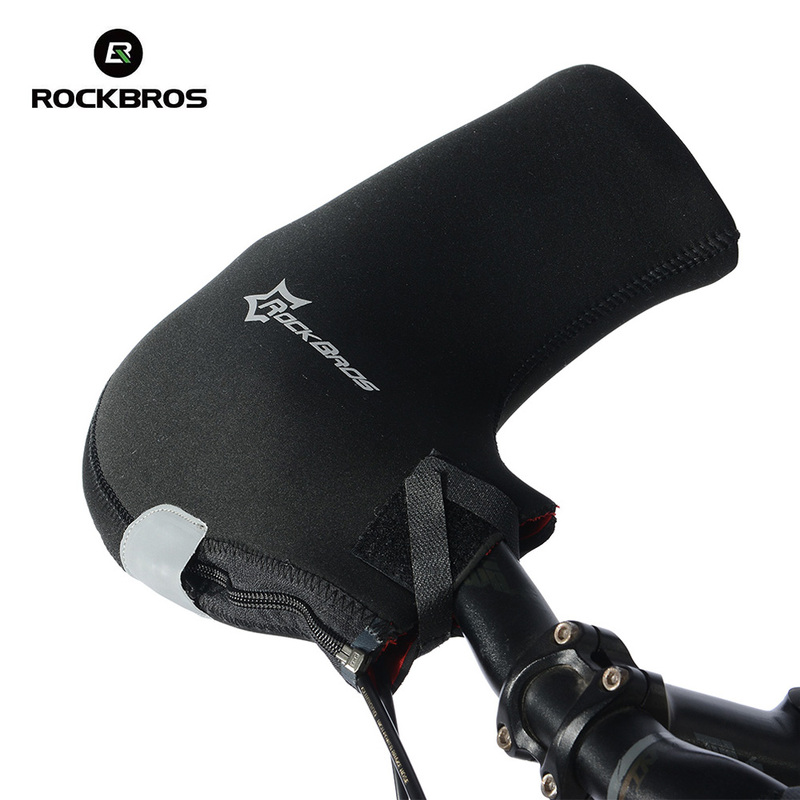 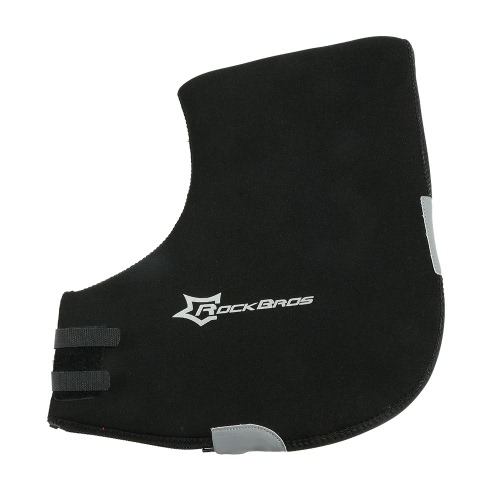 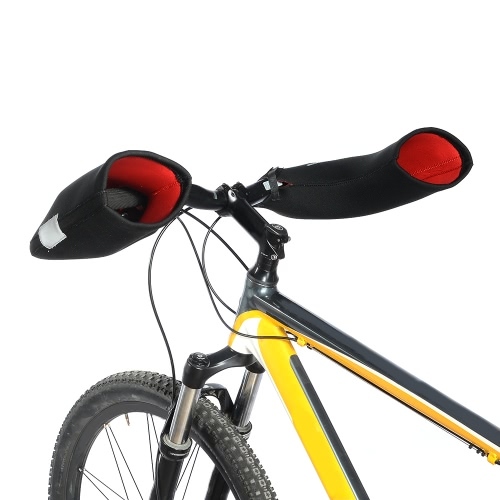 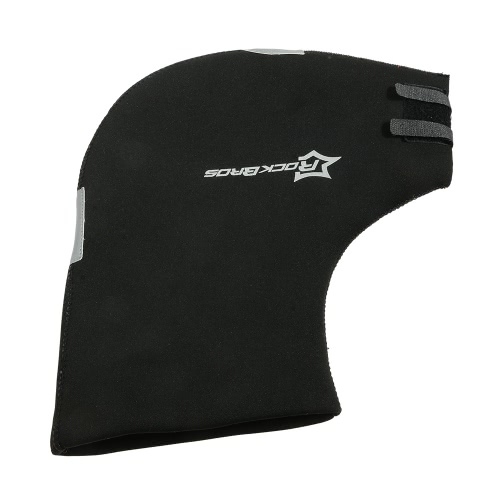 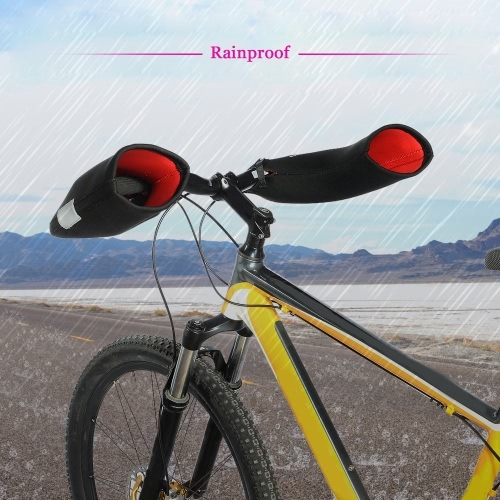 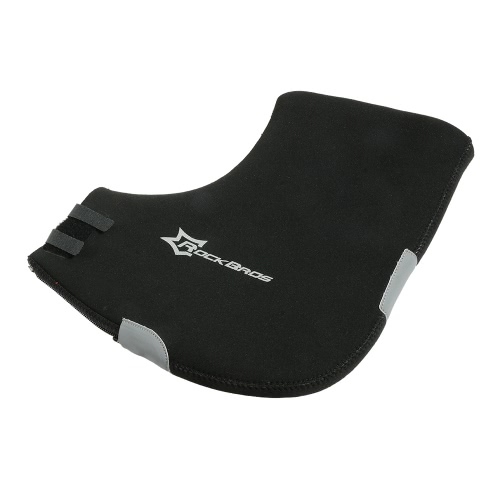 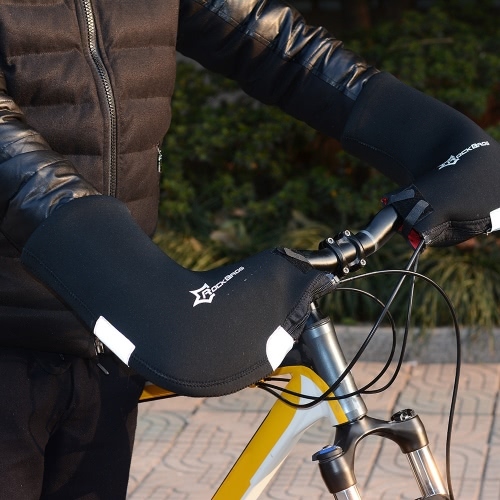 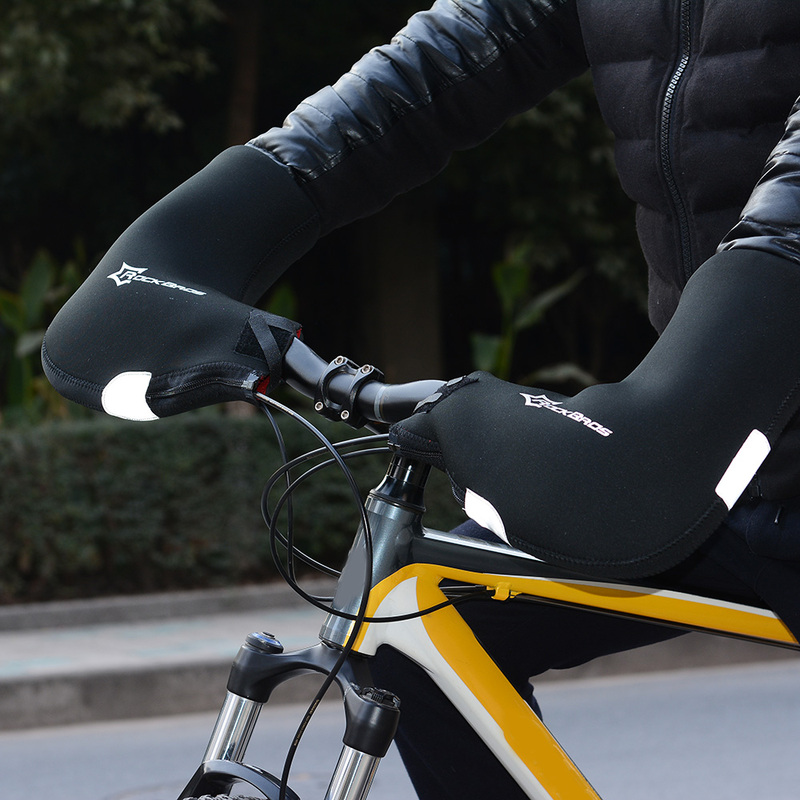 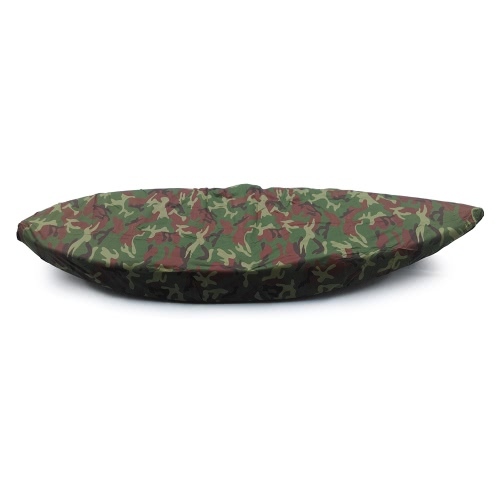 ROCKBROS neoprene mountain bike hand cover is perfect and safe for rain-day or night cycling. 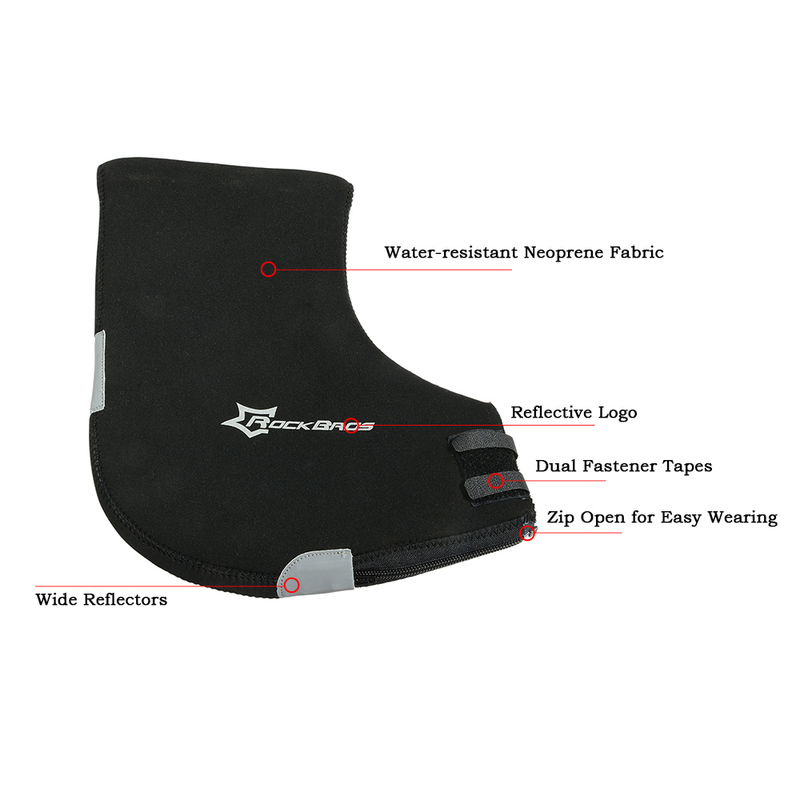 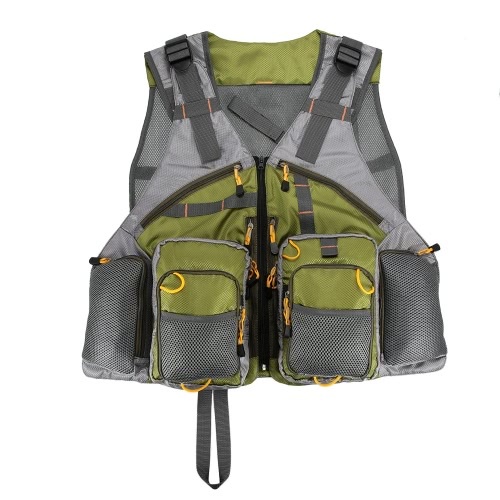 Made of neoprene which is known as a perfect water-resistant material used in making diving suit, with a tight fastener tape in smaller opening, it is undeniable that it will be the best cycling companion for its high performance in wind and water resistance. 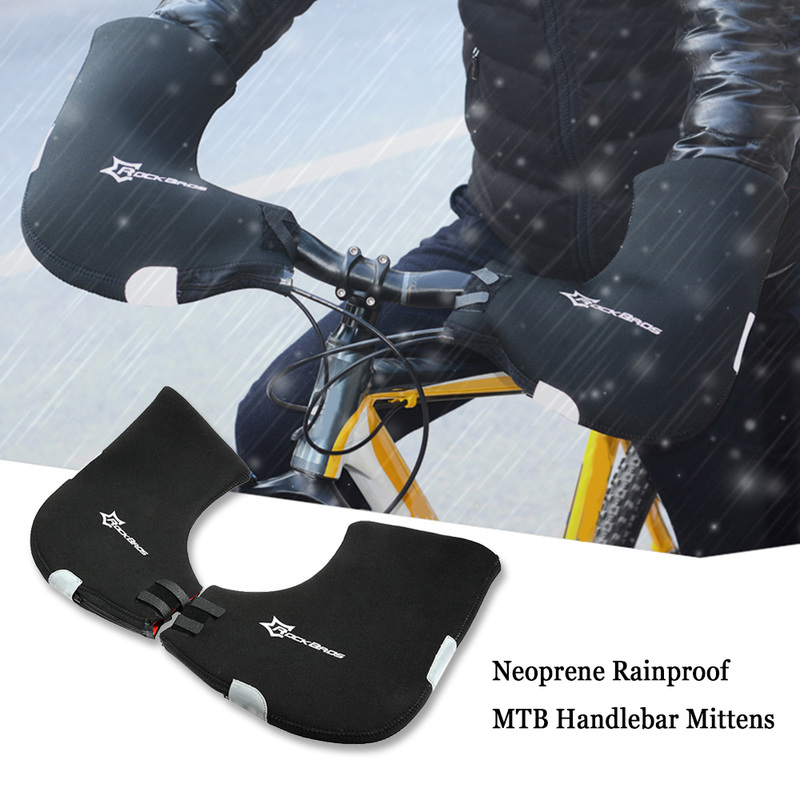 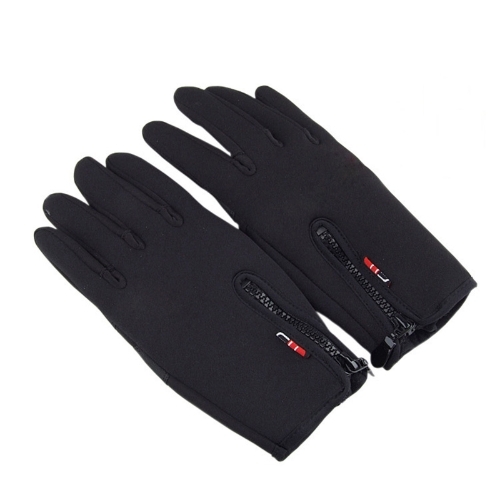 WINDPROOF AND WATER-RESISTANT: Neoprene hand cover protects your hands warm, dry, cozy in rainy, snowy, and windy days. SECURELY FIXED: fastener tape to attach it securely and tightly to handlebars without moving and loosing. 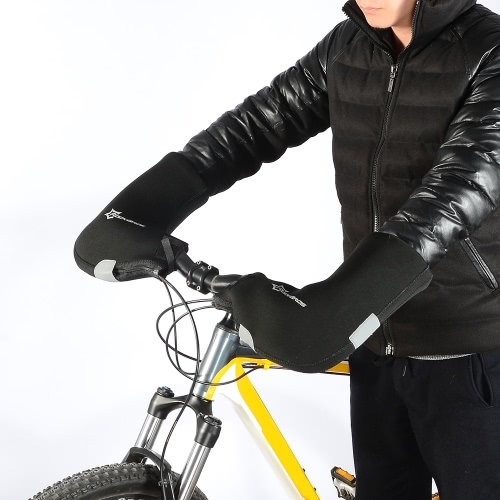 EASY INSTALLATION: An integrated mitten can be installed or removed without any need of tools. 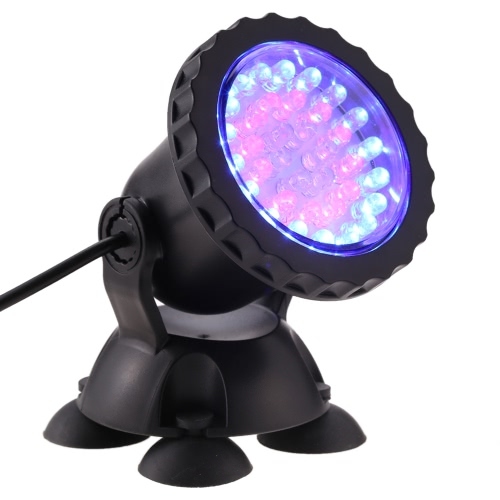 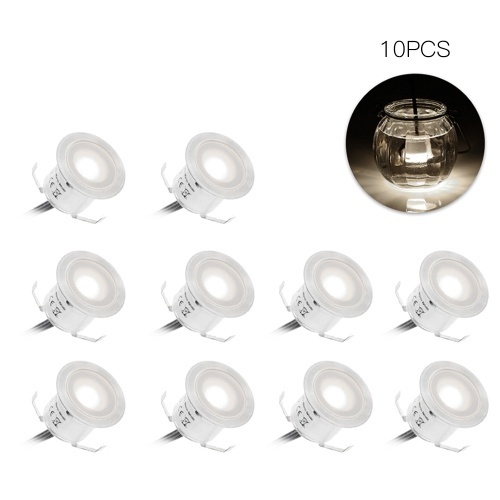 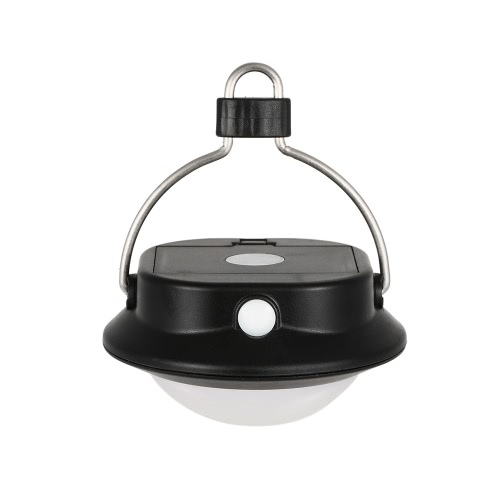 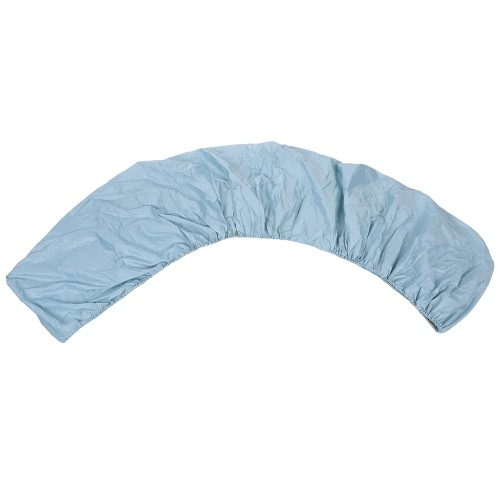 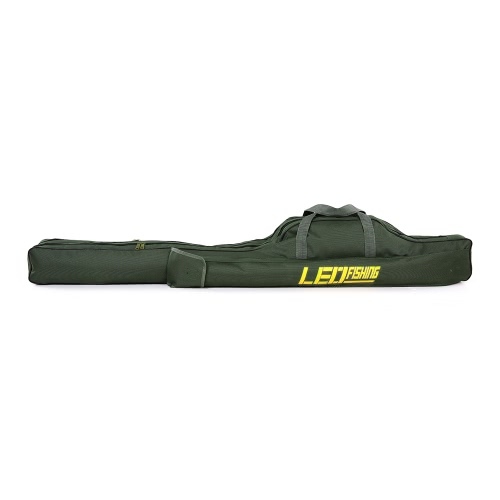 REFLECTOR: One large-size reflective pad shines brightly once caught by light at night. 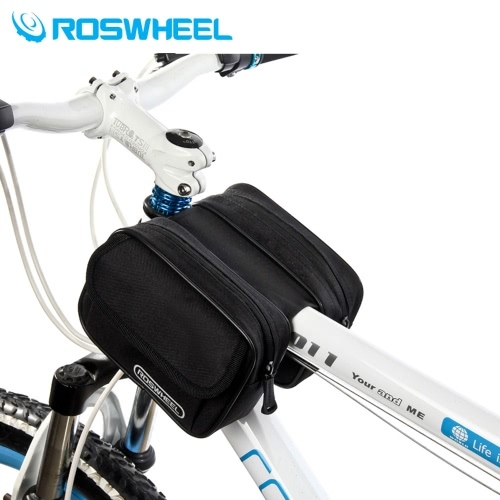 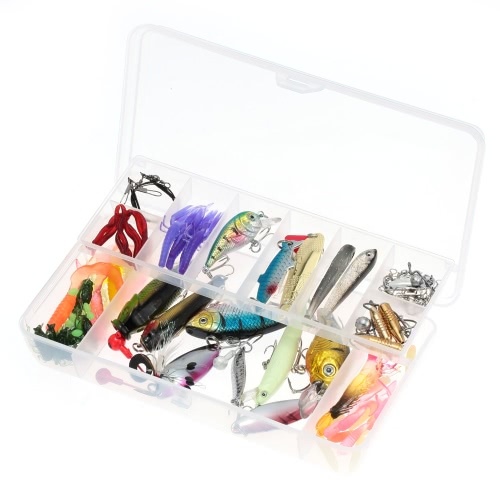 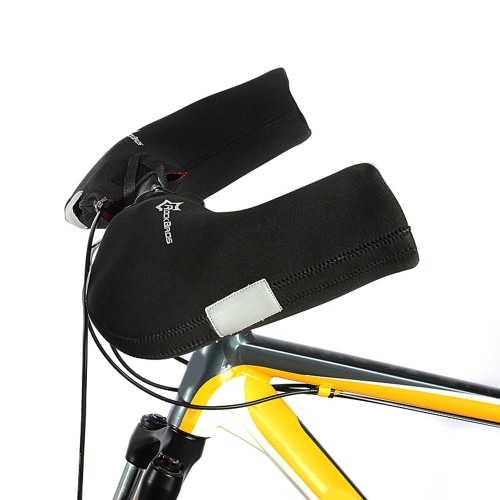 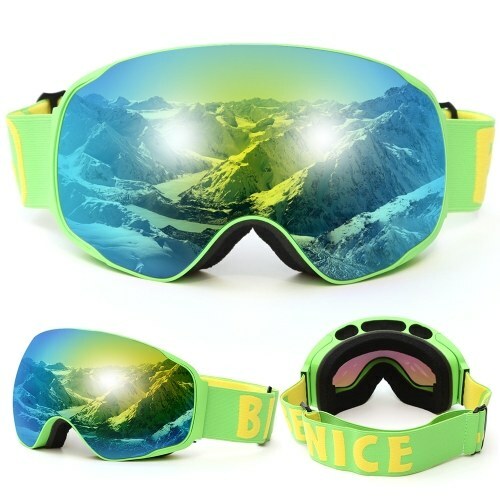 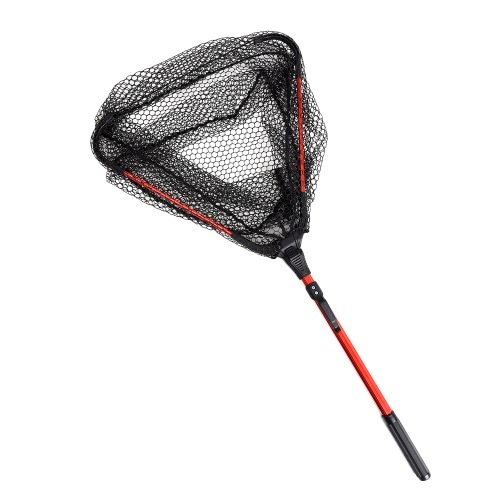 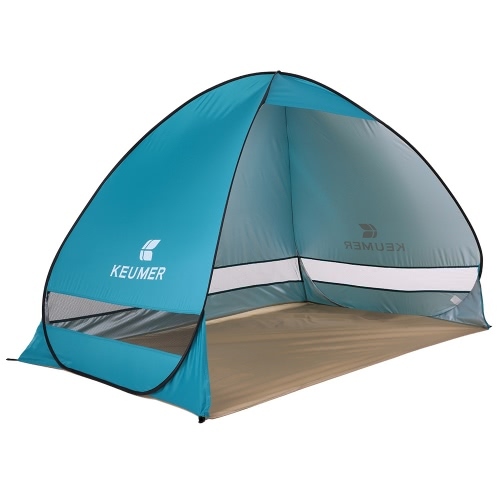 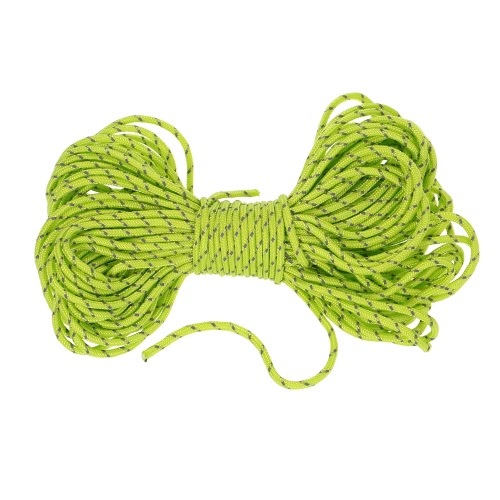 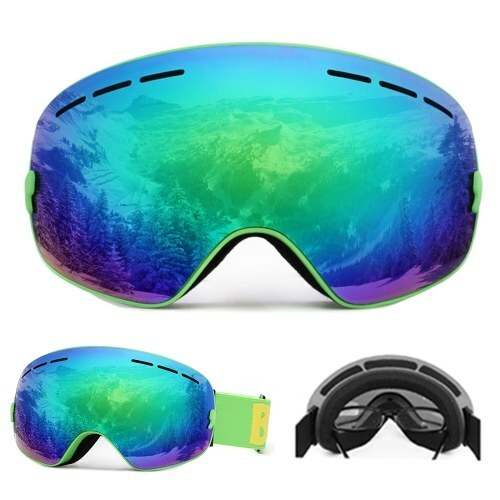 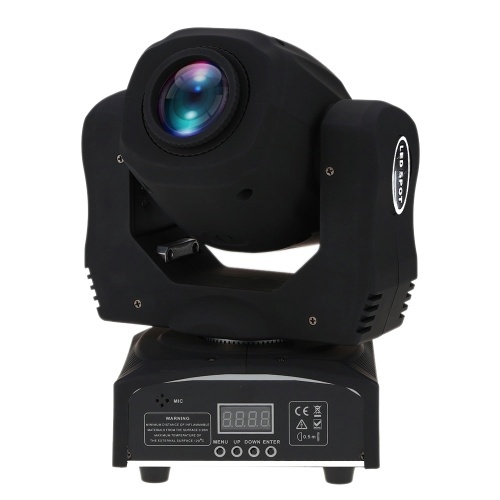 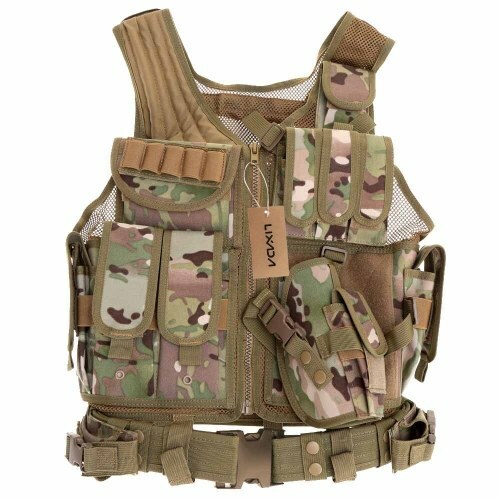 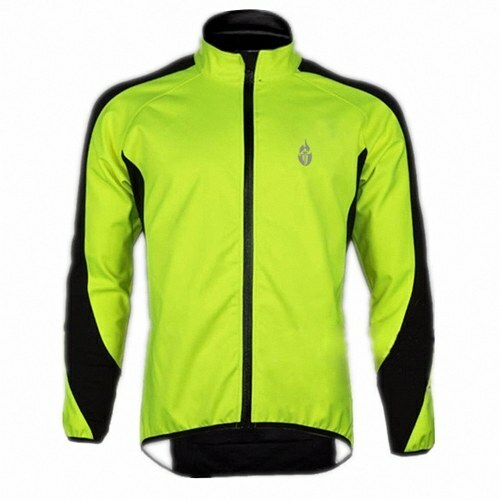 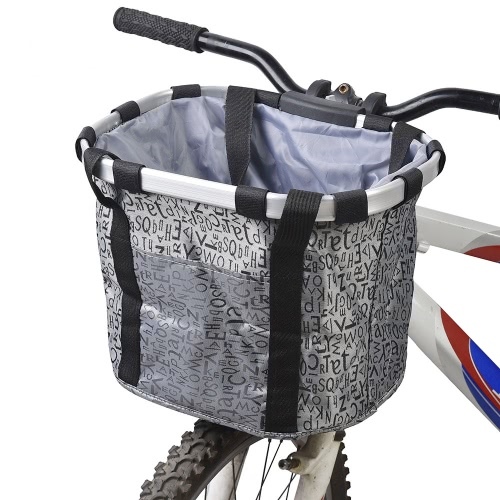 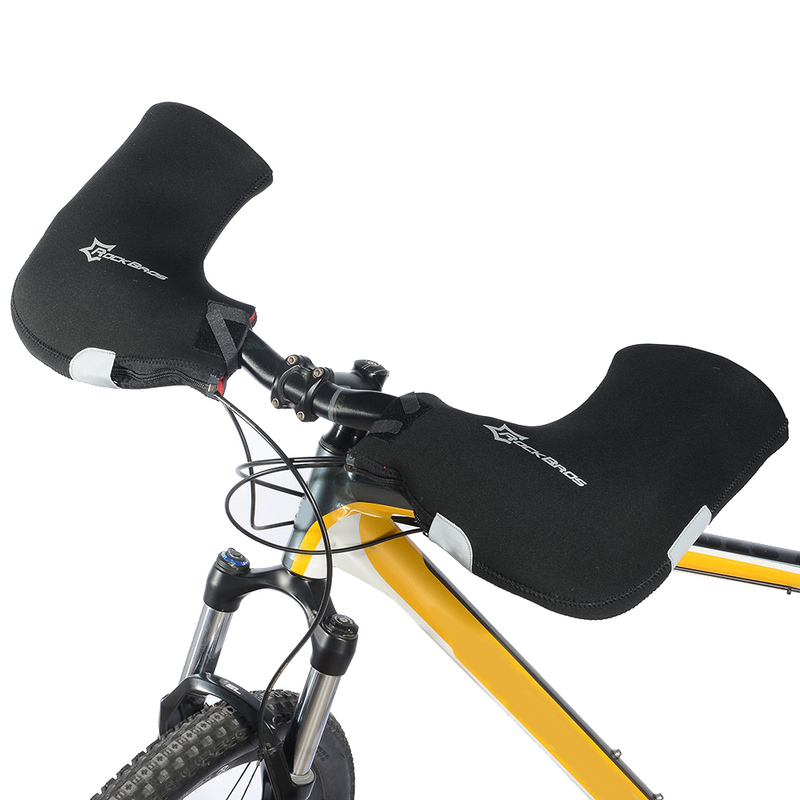 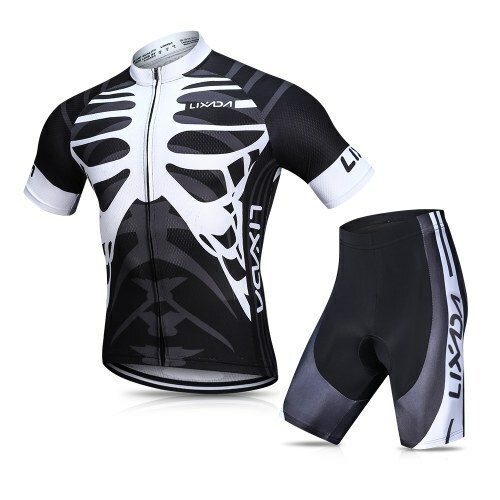 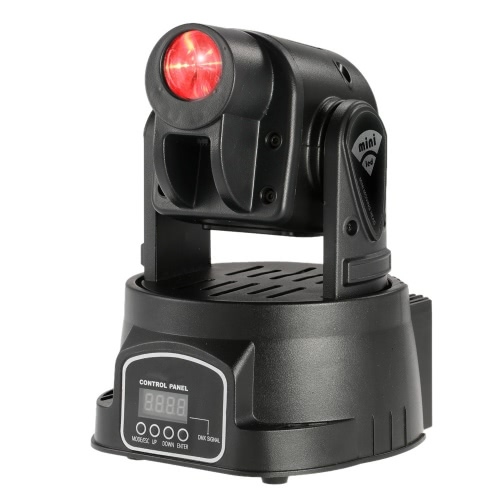 Specially designed for mountain cycling, MTB, motorcycling.